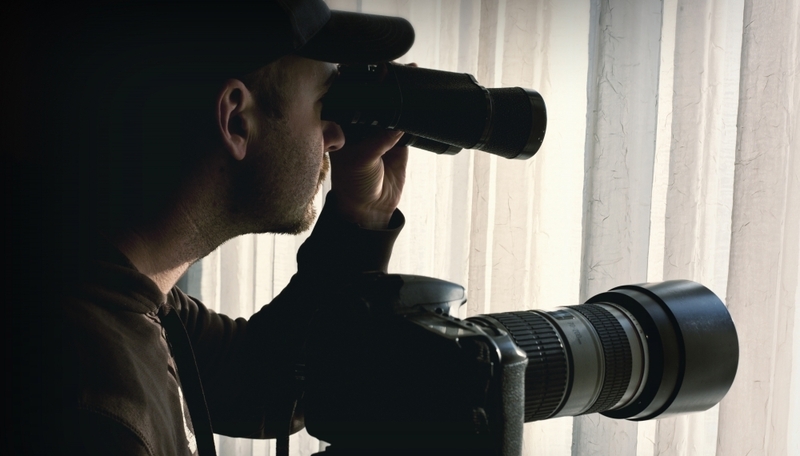 Private investigators are perhaps everyone’s last resort. Finding out facts about or keeping tabs on a certain person, a certain family, or a certain business company often becomes a necessity in the lives of many people. This is where private investigators come into the picture. We will now look at some of the equipment they use for the purpose of electronic surveillance contracts. A private investigator, if hired, will secretly install CCTV cameras all around your house or office, so that you can keep a track of anybody coming in without your knowledge, or anybody going out. These cameras help you to keep a close eye on things that happens in your house or your office. Apart from these systems, private investigators also use tracking devices. Nowadays, tracking devices can simply mean tracking apps installed on a smartphone. These security apps help you in knowing the exact position of a certain smartphone, and also the last time it was used. Tracking devices also include tracking dots, which tells investigators what the exact location of a person is. Now coming to your personal life, if your wife goes out daily in the early hours, and comes in late, and you suspect that something is wrong, then you can take your case to a private investigative agency. With the use of surveillance techniques, various agencies are able to track the GPS records of any vehicle or phone. Investigators also use long distance binoculars. 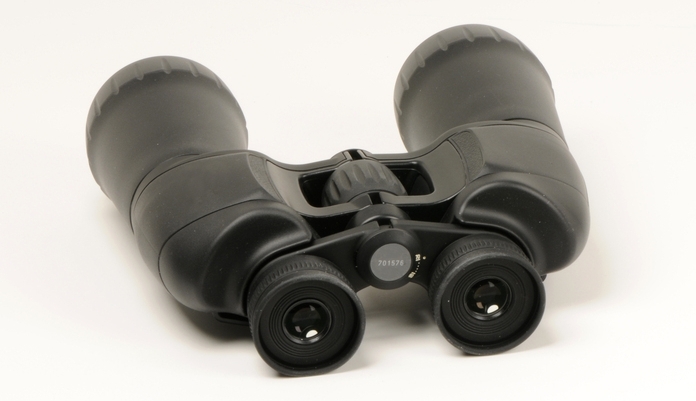 Using binoculars is perhaps the oldest trick in the book for any private investigator. This particular device helps them to look at things from a far away distance. You can hire a detective, who will provide daily reports, merely from the help of long ranged binoculars. The reports will be related to the person you have hired the detective to keep eyes on. 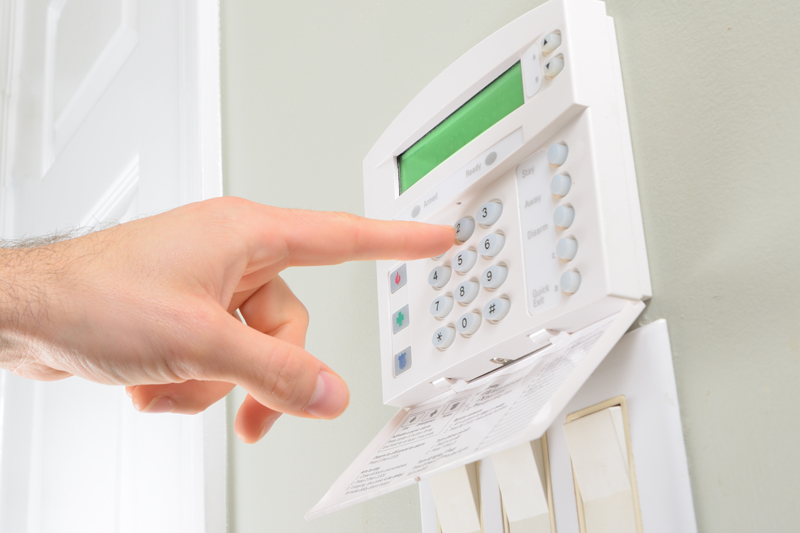 In case of your business, if you feel that your business rivals have bugged your office, then you can hire an experienced private investigator, who will use the most up to date surveillance equipment like bug detectors to find out whether or not someone is listening in. This helps you keep your business affairs a secret. Also, audio recorders can also be used for recording any business conversation. Maybe you are meeting a client, and want to record the conversation for future references. This is a situation when you need to ask your hired private investigator to provide you with an audio recorder. These recorders will help you to record any conversation of any length. Sometimes, you may have the requirement of some surveillance done during the night. Now the fact is, keeping tabs on someone in the dark becomes very difficult. Hence night vision goggles, night vision binoculars and night vision CCTV systems are used that work perfectly in the dark. Apart from midnight surveillance, the need to listen in on your kids’ telephone conversations may also arise. Sound amplifiers are listening devices used by private investigators to listen to conversations taking place in any other room. These devices amplify the sound recorded by a small bug in a particular room, to the point that it can be heard on a headphone or a large speaker belonging to the investigator. Television monitors are quite common in case of private investigations nowadays. Most investigators use hidden surveillance cameras to record a certain meeting, or to record someone’s movements throughout the day. 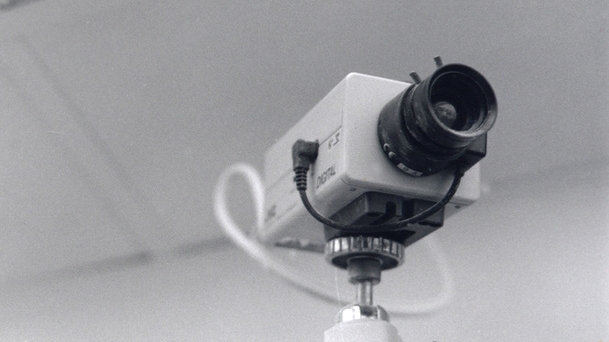 These recordings are viewed live by others, who are sitting in either an office or a van. Now coming to most basic surveillance device, a magnifier or a magnifying glass is a private investigator’s bread and butter. Looking at clues in a magnified form is always a necessity to understand what exactly happened at a crime scene. You will never see a private investigator without his magnifying glass.